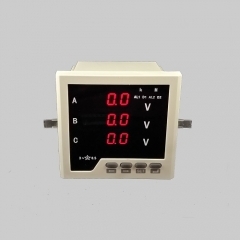 Intelligent three-phase voltmeter, can directly measure and display AC voltage: 0-500V; can be equipped with voltage transformer, the ratio can be set arbitrarily. 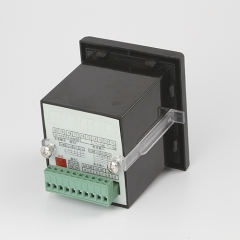 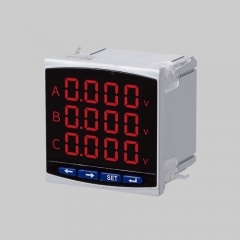 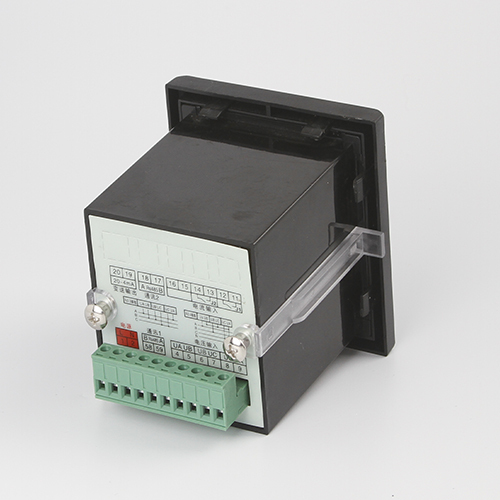 The intelligent three-phase ammeter can directly measure and display the AC current: 0-5A; it can be equipped with a current transformer, and the ratio can be set arbitrarily. 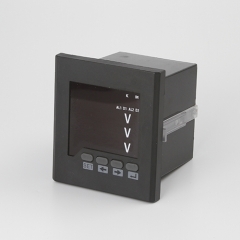 Intelligent three-phase current and voltage combination meter, can directly measure and display AC voltage: 0-500V; can directly measure and display AC current: 0-5A; can be equipped with transformer, the ratio can be set arbitrarily. 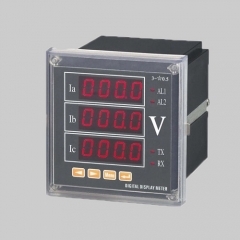 It is widely used in the measurement and display of three-phase three-wire or three-phase four-wire voltage or three-phase current parameters of various instruments and electromechanical equipments. 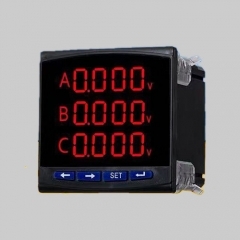 It is an updated product of pointer meters.